Mom, the Intern: Wedding pins. I'm weird. Make no mistake about it. And to prove my weirdy status, I have a Pinterest board I call "Wedding Do-Over." 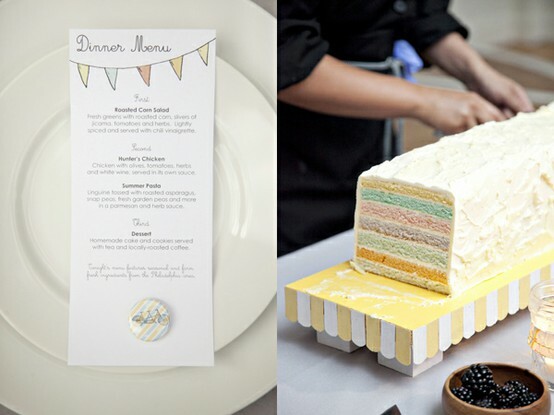 Remember that time I blogged about how I'd love to have a wedding do-over? Yeah, Pinterest has fueled this obsession further. Well, maybe not obsession. Fun-yet-strange fantasy? Yes. But seriously, who doesn't love weddings? So, without further ado, I share with you my "Wedding Do-Over" pins. I should probably just become a wedding planner or something. What wedding trends do you LOVE? I'm totally diggin what you're puttin down here. That cake is pretty bomb. If I had a wedding do over...I would spend less and party more. the first picture (michael and lauren) is my good friends sister-in-law. she is the sweetest girl. my friend blogged about the wedding and i thought you might be interested in her posts. the first one is her post about the wedding and the second one is just about the dress. i LOVE her dress. its amazing!! Following you now- isn't Pinterest awesome! Courtney! Thanks for sharing those posts. I can't get enough of that dress! I don't necessarily want a do-over, but I've always thought it would be fun to have an out door wedding. I told Eric and we talked about renewing our vows. I thought we'd do it for our 20. 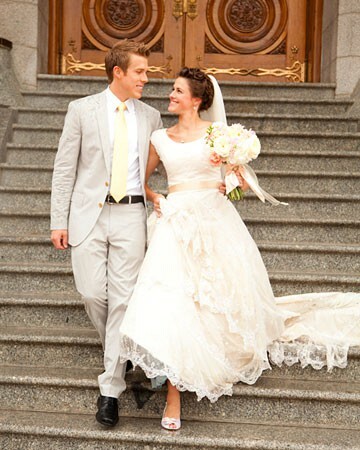 Eric said let's do it for our 30 that way our all kids would be married in the temple and wouldn't be distracted by our awesome second wedding. I say, let do it!